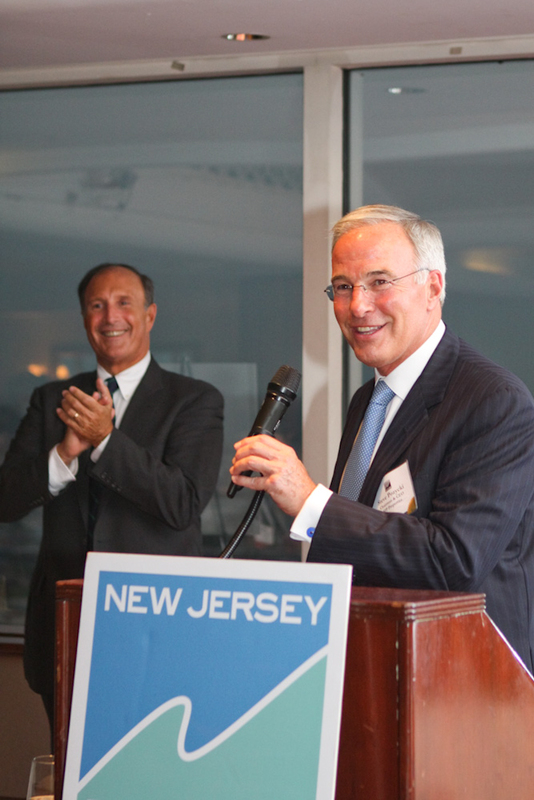 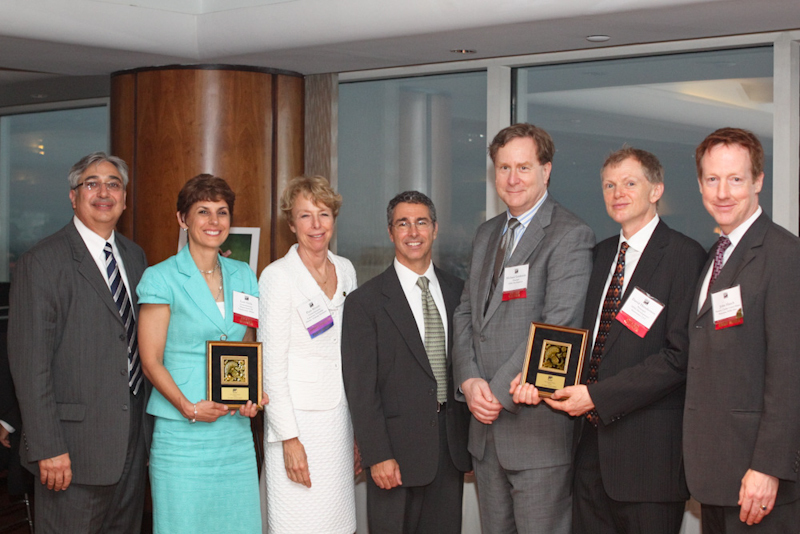 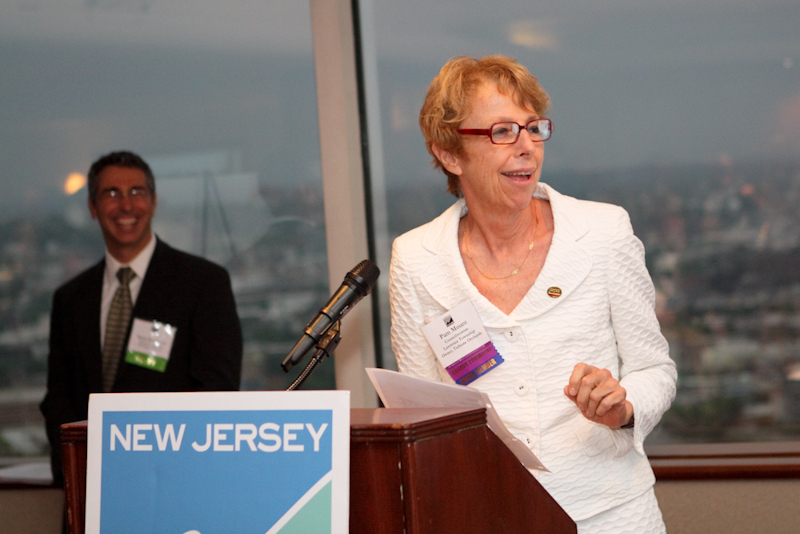 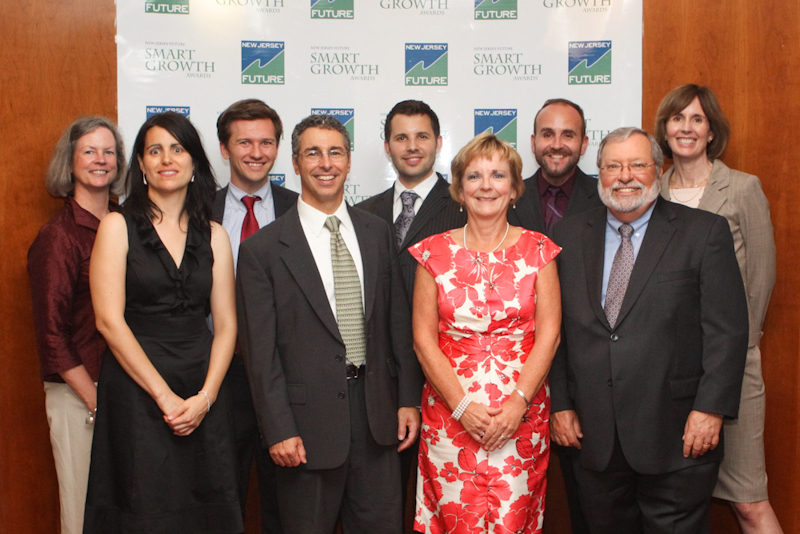 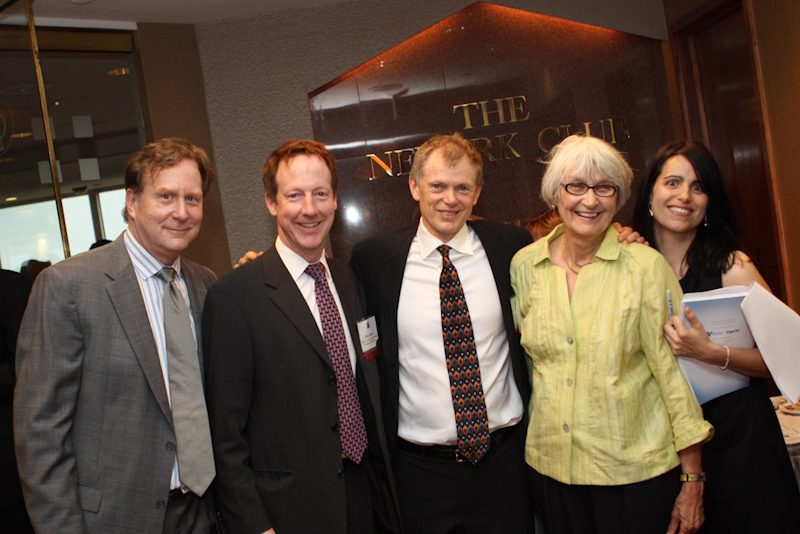 New Jersey Future’s 10th Smart Growth Awardswere held at the Newark Club on June 9. 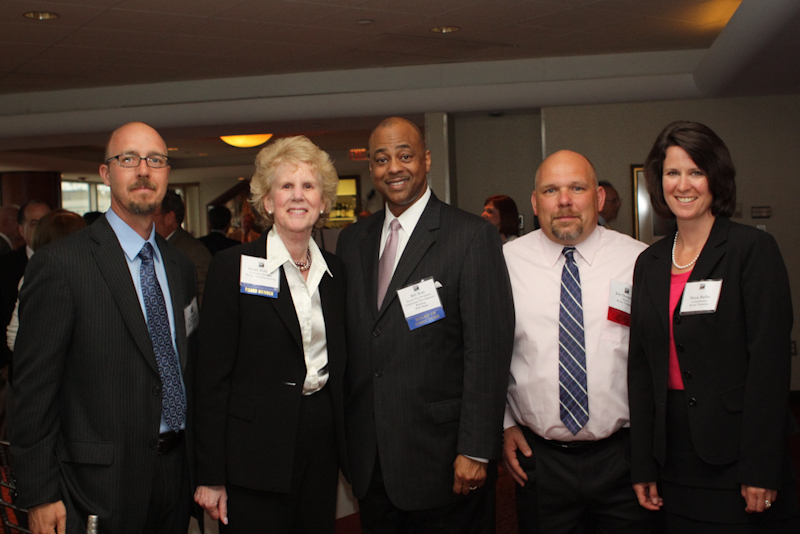 More than 300 development industry professionals, as well as local, regional and state leaders attended. 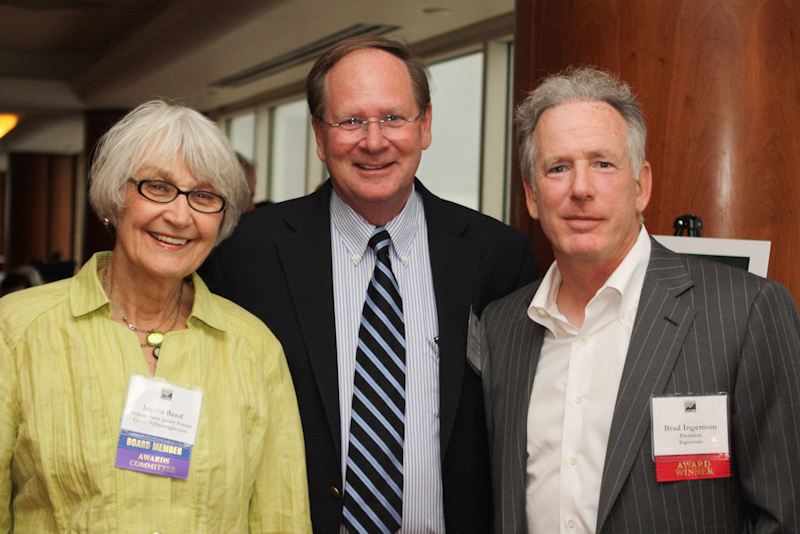 Ideal Image Consulting photographed the celebration. 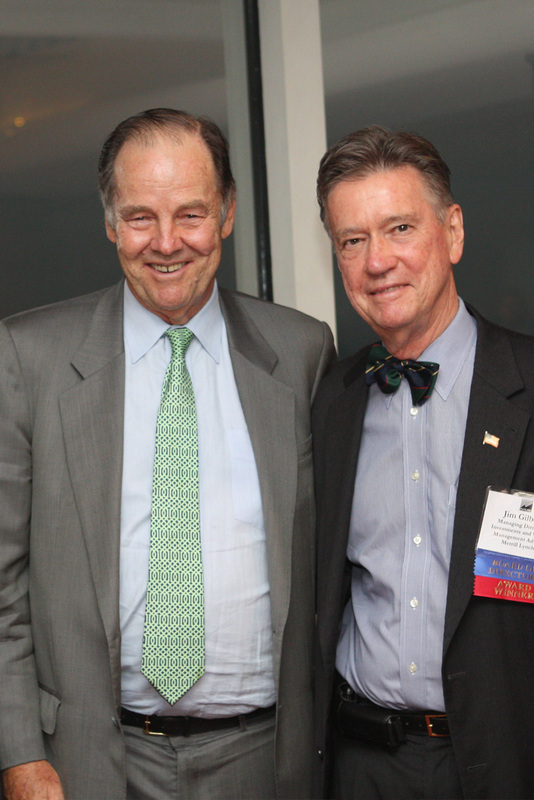 Former Governor Tom Kean attended the Smart Growth Awards to honor James G. Gilbert and present remarks on the importance of state planning. 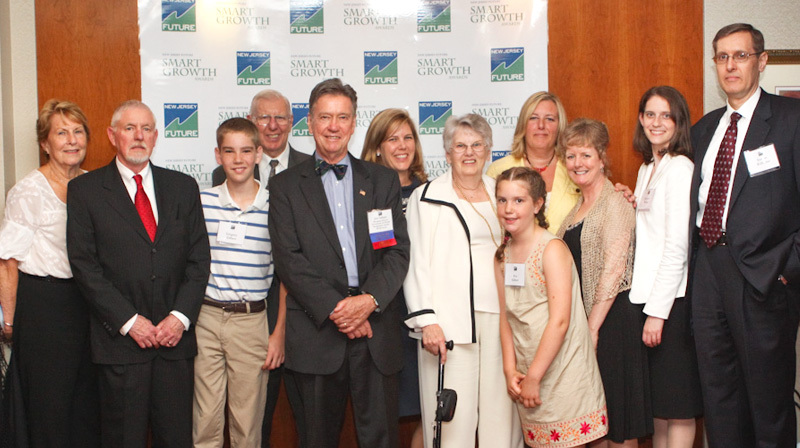 Smart Growth Awards Juror Ingrid Reed with two awardees.